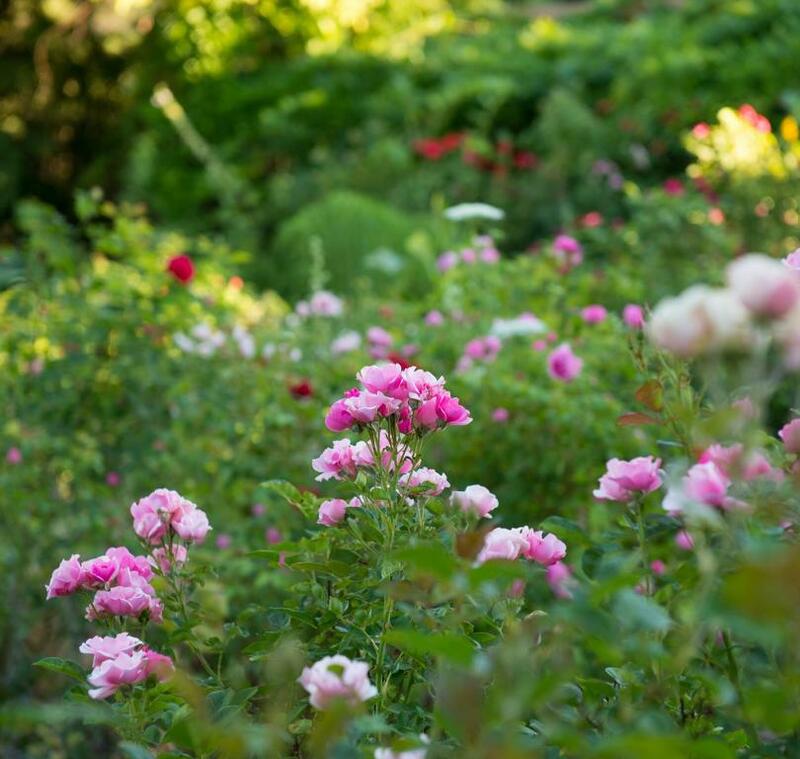 In celebration of spring and the blooming Rose Greely garden, join us for a live steam distillation in the Farm Shop, see how it's made and experience the essence of Los Poblanos. 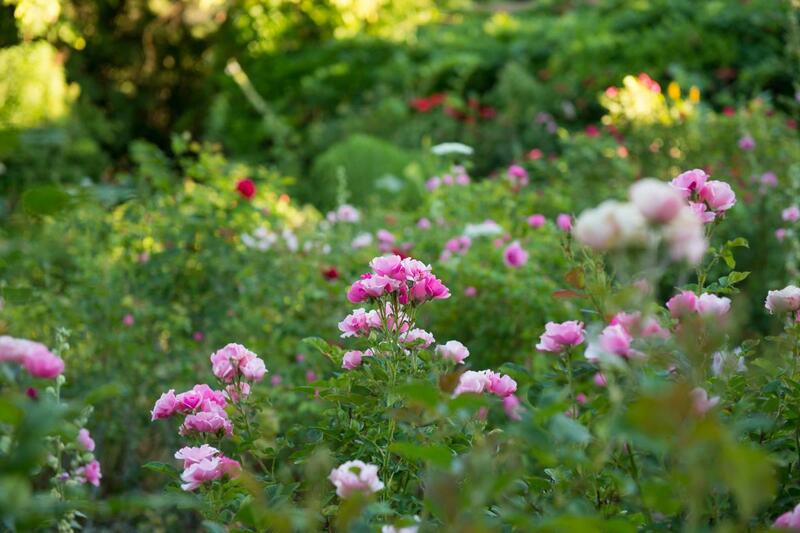 Our botanical advisor Christa Obuchowski, a traditional naturopath, botanical perfumer, distiller and educator, will be leading this distillation and offering her expert insight. We’ll be bottling rose hydrosol, the first of the season, and selling it in the Farm Shop straight from the still. Using a copper alembic still, we employ a centuries-old distillation technique to produce the purest, all-natural field-to-face lavender products directly connected to the land of New Mexico. Essential oil and hydrosol are the two products of this steam distillation process. When the steam from the distilled water passes through the plant material, it takes with it oils from the plant. The final products are collected in the glass separator; essential oil is lighter and floats on top of the hydrosol. In our lavender products, essential oil is used as a fragrance whereas hydrosol is used on its own. Learn more about the agricultural history of the North Valley and the distillation process by attending this live lavender distillation.